Welcome to Ace Motorcycle Training. Ace is the place for all your motorcycle training requirements whether you need CBT training for the CBT test, or you want the full motorcycle licence we have a motorcycle course that's just right for you. Providing expert motorcycle training since 1999, Ace Motorcycle Training is one of the longest established motorcycle training centres. 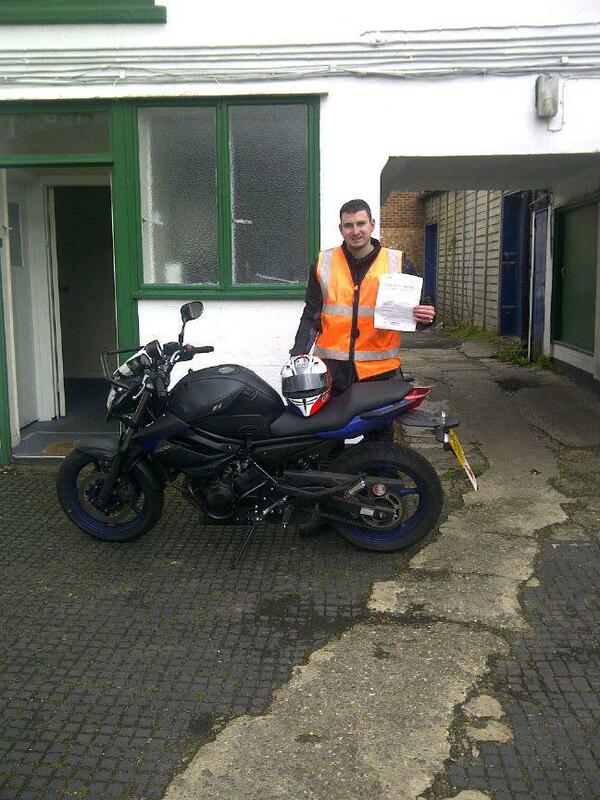 We operate from three locations offering all levels of motorcycle training from Staines,Epsom and Bromley. This means we can offer the same high level of motorcycle training to a wide audience, from a basic cbt right the way up to a full motorbike licence. Our industries governing body the DSA authorises three levels of motorcycle training instructor. You will be pleased to know that Ace motorcycle training only employs motorcycle training instructors who are direct access qualified. The direct access instructor holds the top qualification and has passed a two and a half day exam.They are kept up to date by the dsa to ensure that his or her motorcycle training program uses best practice to help you on your way to a full motorbike licence. Motorcycle training in the U.K. Now falls under Euro 3 regulations which came into force in January 2013. 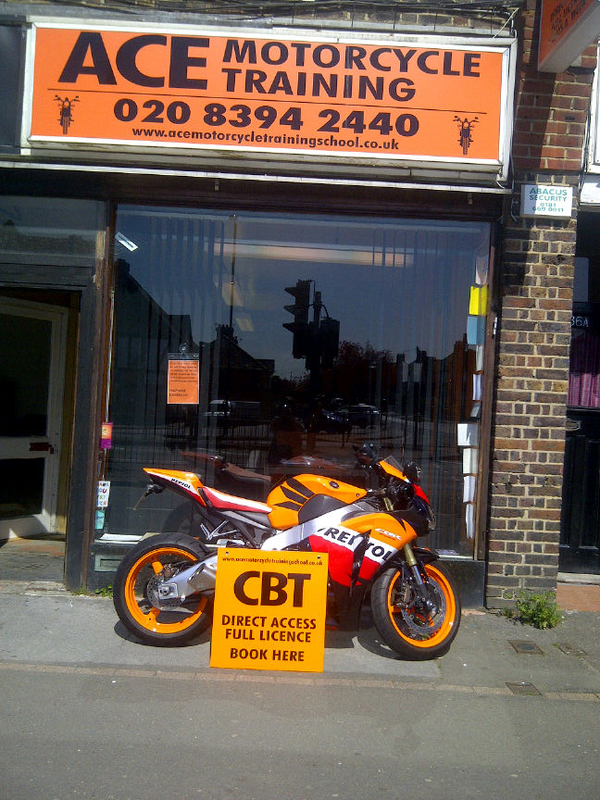 At Ace we offer motorcycle training for the cbt test, a full motorbike licence under category A1 or A2, and our most popular motorcycle training program starts with a cbt training day leading into a direct access motorcycle course giving you the top motorbike licence, which is category A. In order to attend any motorcycle training, from a cbt training day to a full motorcycle course under the direct access scheme you need to have the appropriate provisional motorcycle licence.